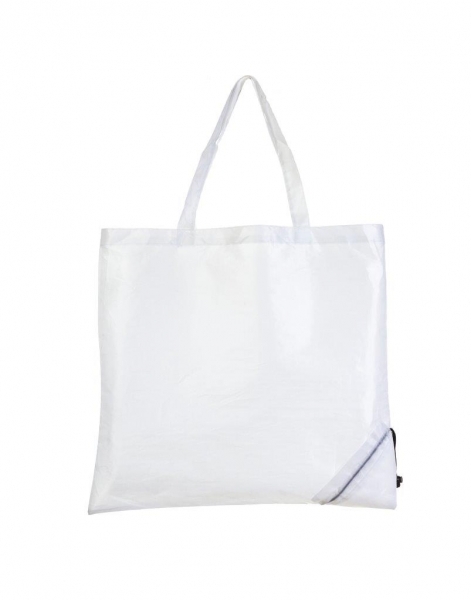 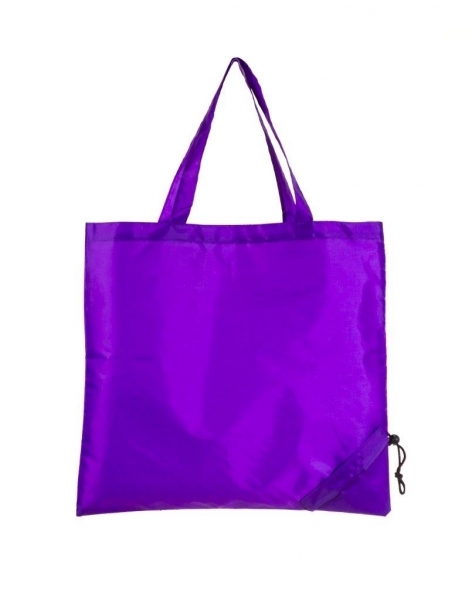 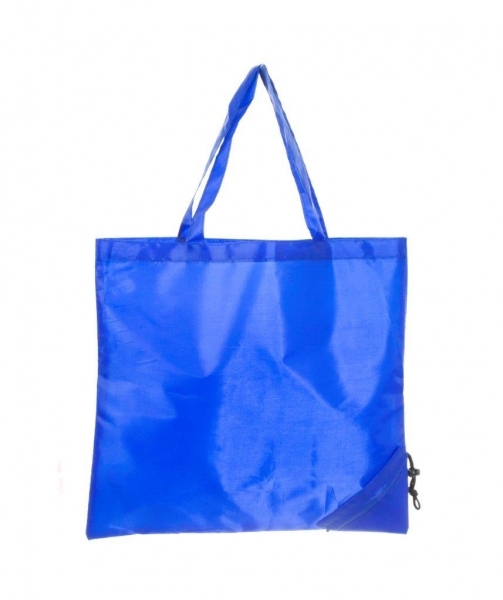 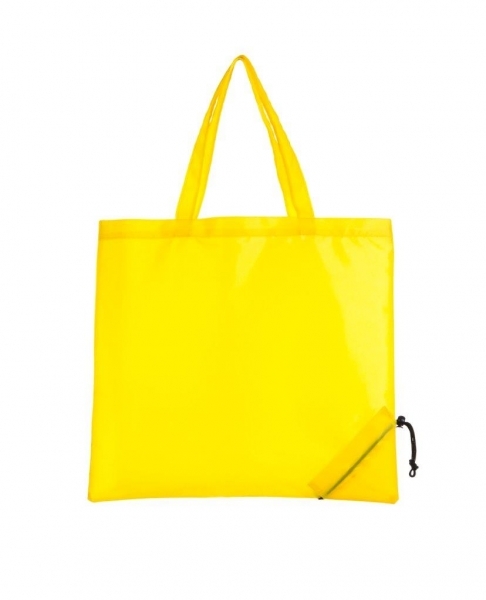 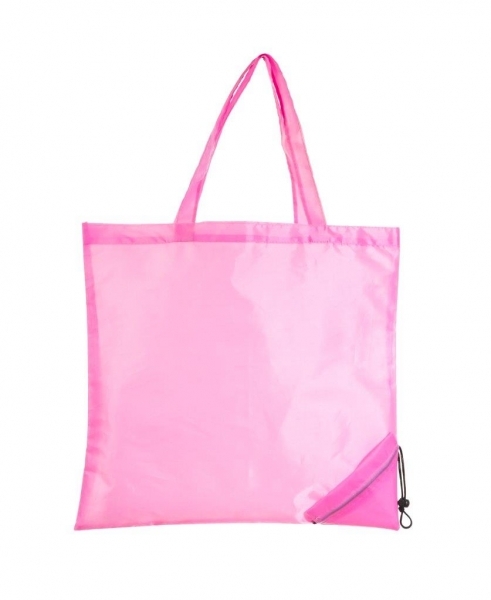 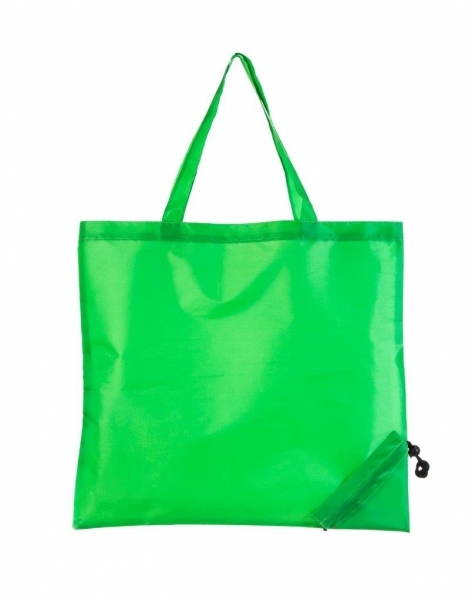 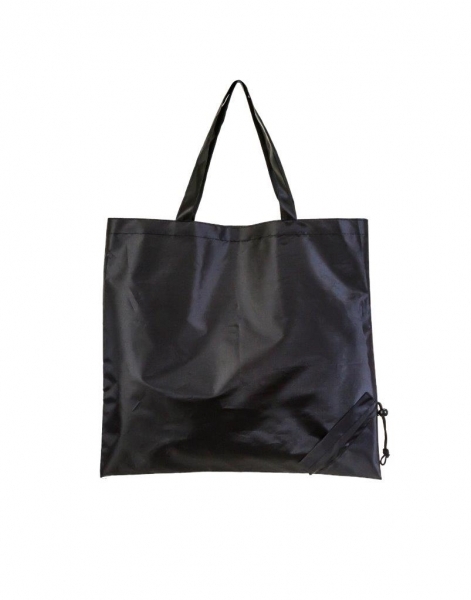 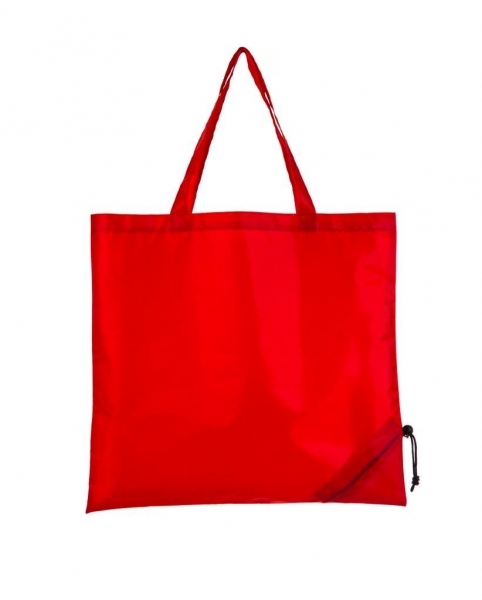 Equip your customers with the means to carry items at any time with this fantastic Printed Folding Shopping Bag. 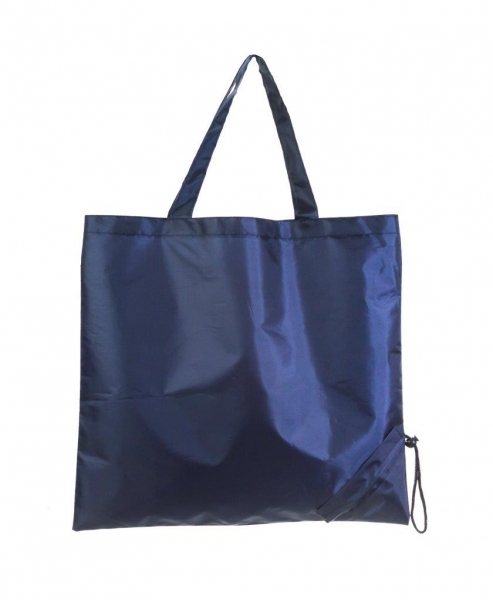 Made from 210D polyester, these strong and sturdy foldable shoppers offer a large print area and can be printed with your logo in up to 8 spot colours. 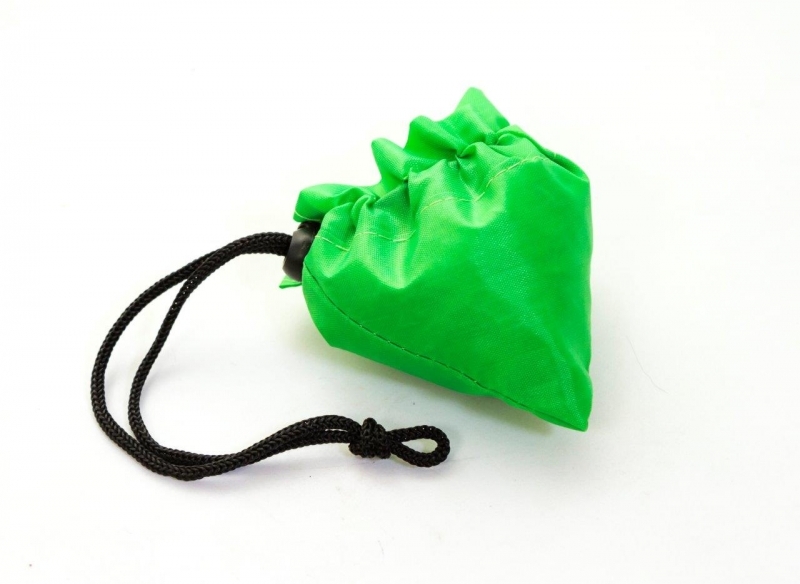 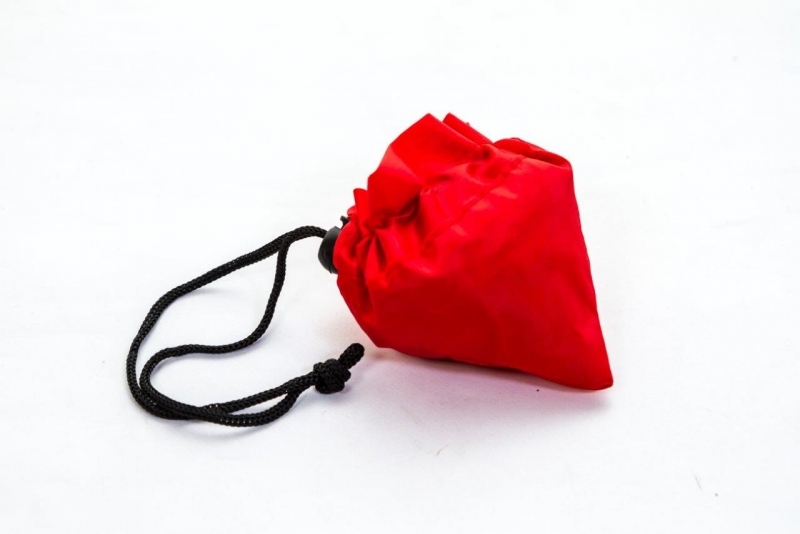 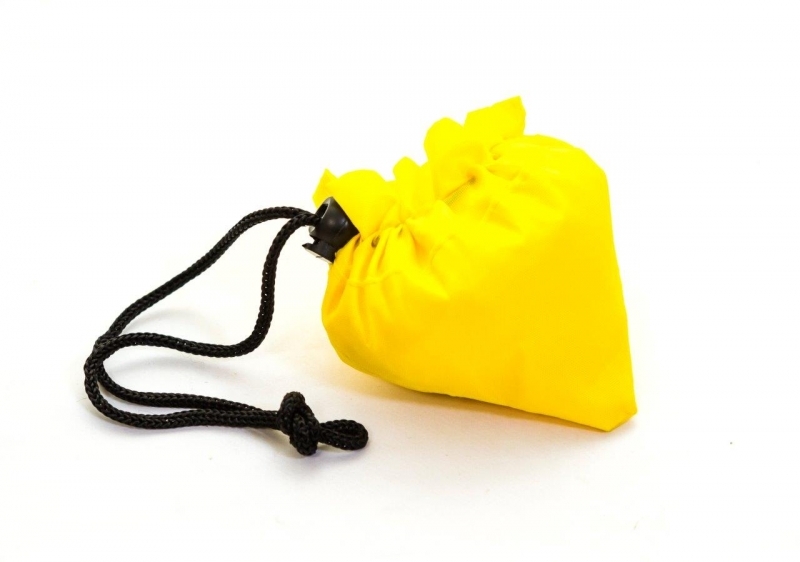 With a unique pouch system built into the corner, the Printed Folding Bag, folds into itself, allowing them to be whipped out when the moment arises. 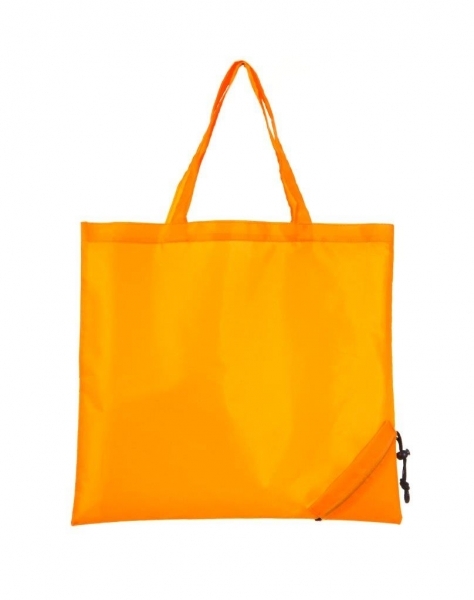 Available in Black, Blue, Green, Navy, Orange, Pink, Purple, Red, White and Yellow.